I'm sure all of you love the wonderful children's books written and illustrated by Eric Carle. This is my first lesson using Papa, Please Get the Moon for Me, and the idea was inspired by an image I found on Pinterest credited to Artsy Miss M. If anyone knows her, tell her thanks! This lesson also continues my efforts to include literacy in the art room. The format of this book is very small, so in a larger classroom you may want to read using a smart board or projector. 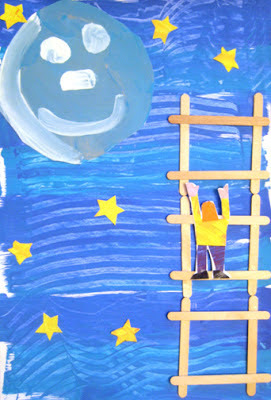 The children first created their nighttime sky using shades of blue tempera paint and combing patterns into the color. Next we used large lids as tracers for the moon on a second piece of paper. 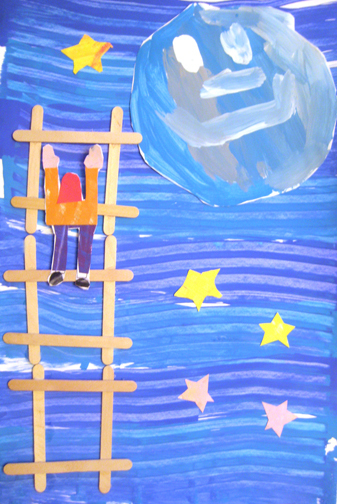 We used white, gray and turquoise paint and added a face to our moon as a finishing touch. Each child was given an index card to create the person trying to get the moon in their collages. I told them to think of the letter H when depicting their person reaching up and climbing the ladder. We used scrap pieces of textured paper to cut and glue all of the parts together. Once a person was complete, we cut away the excess index card. The moons were cut out and glued to one of the top corners of our sky paper. 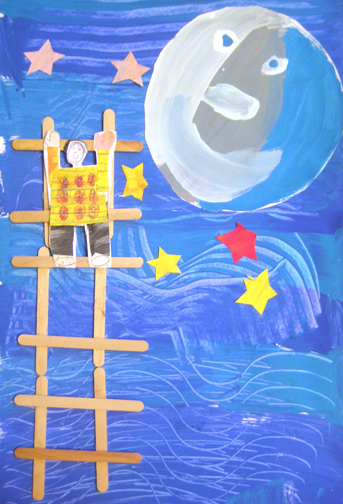 We used craft sticks and craft glue to adhere our ladder to the composition, and were told to add the ladder to the opposite corner on the bottom. People were then added to the ladder with craft glue as well. Stars were the last cut outs, could be any color but blue, and added anywhere they saw fit. Some children cut out their own stars, which can be quite a challenge, others used a tracer. Enjoy! Welcome. 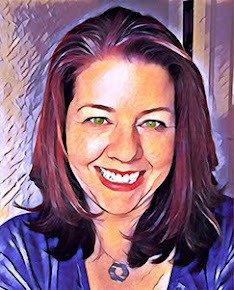 I am an artist, mother of two, art educator and blogger. While on my adventures I share my passion for art education with you. Positive Space refers to the space occupied by an element or form in an artwork. It is also the name of my studio, because my main goal is for it to be a supportive place for creativity and growth. 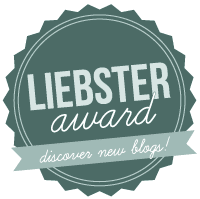 Read on about my experiences, lesson plans, and successes. And please visit often!